The Tsunami of New Dreams is a documentary feature film that explores the impact of tsunamis in the Banda Aceh communities of today and of centuries ago. The film presents testimonies of local survivors of the 2004 Indian Ocean tsunami to showcase the direct relationship that exists between knowledge of basic scientific facts and survival rates. The film is directed by Isaac Kerlow and produced by the Earth Observatory of Singapore. to a new settlement on a hill, and rebuilt his family. Zuhra escaped the tsunami by carrying her disabled father up the hill next to their fishing village. 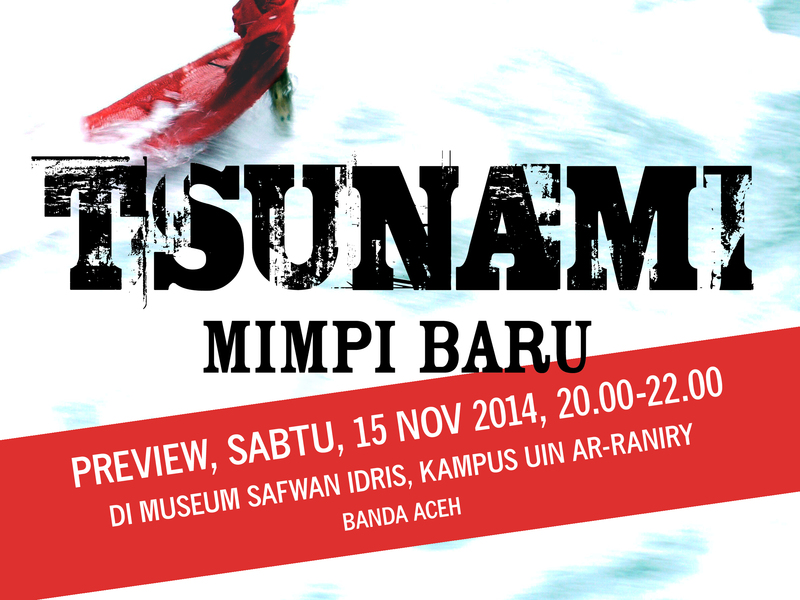 provides insight into the role played by the tsunami in the resolution of the fighting. The film uses stories about the human experiences to motivate general audiences to learn about Earth science and natural hazards. It also uses basic tectonics and paleo-tsunami concepts to explain the dynamics of natural hazards within a humanistic framework. and we received good feedback and suggestions.